90s Greeks are you ready to take a stroll down memory lane? 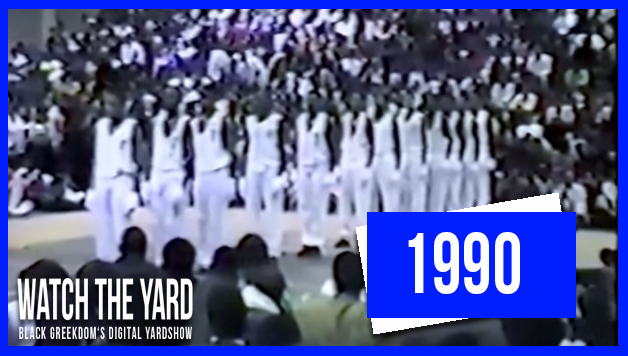 Check out this video of Phi Beta Sigma performing at the last official City College Step Show at NYC’s City College in 1990. Just watch the video for more than 30 seconds and you will understand why these brothers were the winning fraternity in the show. Do you remember step shows like this back in the day? How do you think step shows have changed over the last 25 years? Let us know in the comment section below!